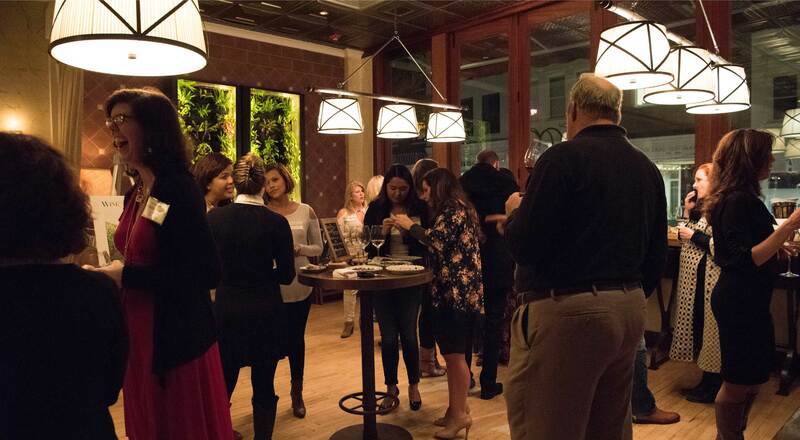 Last night, Charlottesville Wine & Country Living celebrated the release of Book Five at Red Pump Kitchen on Charlottesville’s Downtown Mall. Red Pump Kitchen, an amazing Mediterranean restaurant and bar, provided a chic bistro-setting for the occasion. 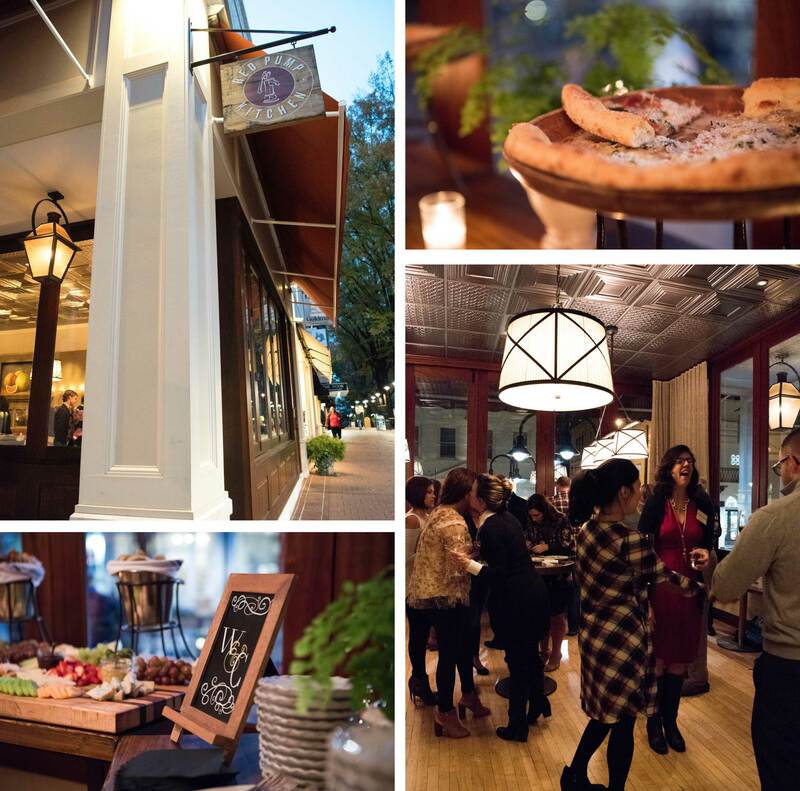 While guests talked and mingled around the space, Red Pump Kitchen served delicious hors d’oeuvres such as gourmet pizza from their locally-sourced menu. Guests also enjoyed the restaurant’s international, national and local wines. 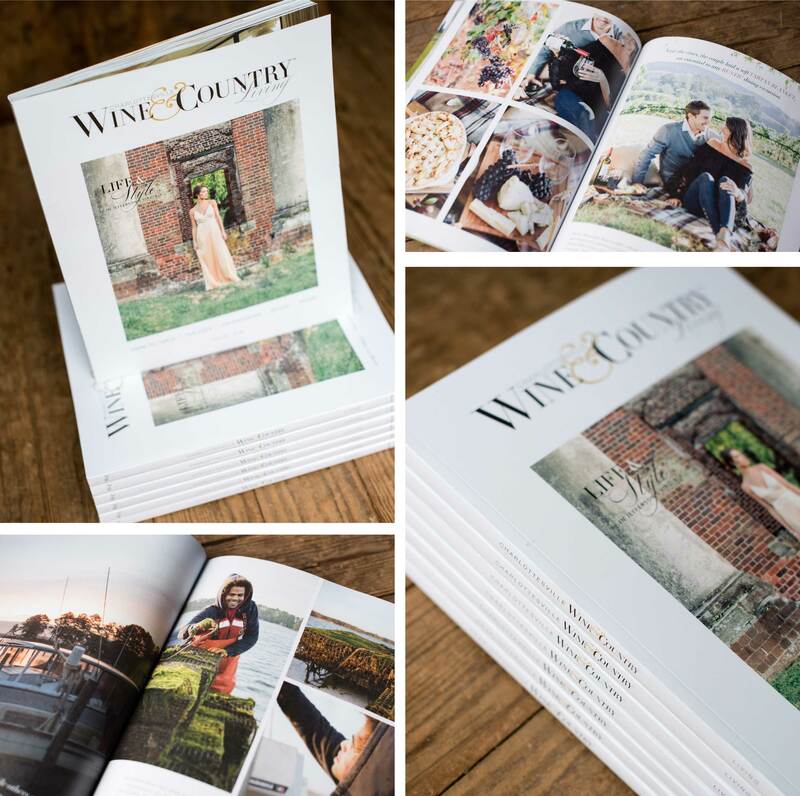 The brand new Charlottesville Wine & Country Living, Book Five, explores all things Wine & Country, from a romantic Barboursville Vineyards proposal to a story on Virginia grown oysters. Pick up a copy at locations throughout town!